Cleaning out the basement? Or Grandma’s attic? Before you throw away unwanted items, call All County. 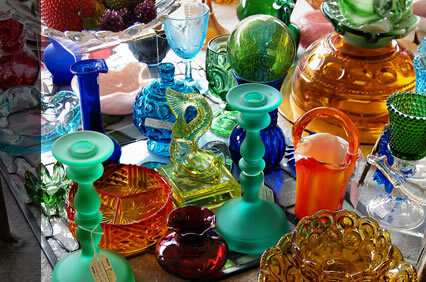 We’ll offer you an on-the-spot appraisal to turn your “trash” into cash. 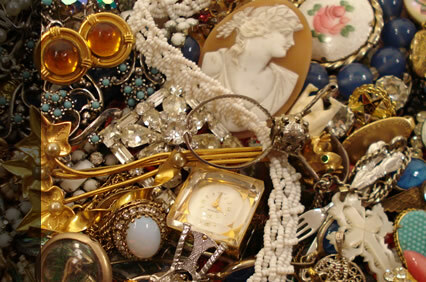 Gold (including scrap gold), silver, diamonds, estate jewelry and vintage costume jewelry. High-end jewelry from designers including Silpada, Judith Ripka, Tiffany, QVC and Home Shopping Network designers and more, as well as Native American jewelry. Gold, silver and platinum, including bullion and scrap. 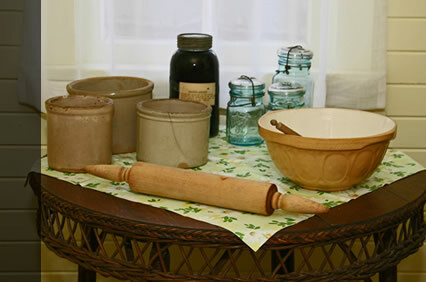 Sterling flatware, hollowware and more. 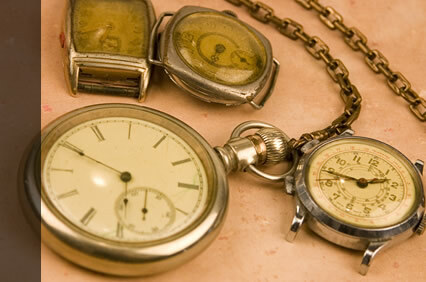 Modern or vintage high-end brands, including Breitling, Hamilton, Patek Philippe, Rolex, TAG Heuer; older pocket watches, mechanical wristwatches, in working or nonworking condition. Older American coins and silver and gold coins, graded and ungraded, singles or collections. Modern proof sets, silver and gold, pre-1934 U.S. currency . 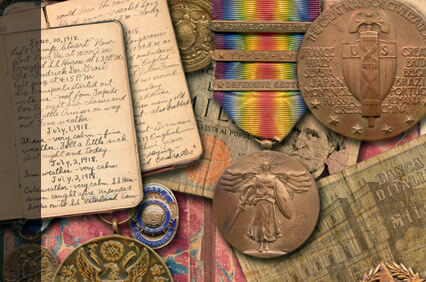 Clothing, patches, weapons, scrapbooks and more, Civil War to Vietnam, especially WWI, WWII and Korean War. Pre-1980s dolls, trucks, cars, games, video games, farm toys, lunchboxes, bobble heads, character toys, trains, comic books, super hero collectibles. 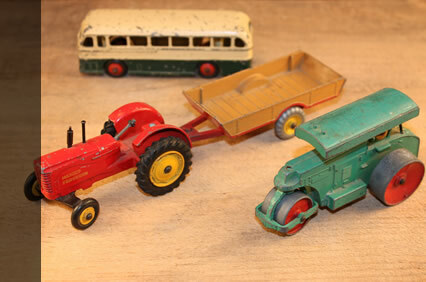 Matchbox, Hot Wheels, Transformers, Hess trucks, G.I. Joe, Barbie, Tonka, Smith-Miller trucks, Star Wars. 1970s and older signs, beer trays, lights, clocks, and merchandising displays from Coca-Cola, Hershey's, Budweiser, Lebanon Valley Beer, General Electric, Ford, Chevy and other brands. Original art by known artists with local or national interest. Franklin Mint cars, Danbury Mint cars, designer jewelry, Waterford and Swarovski, high-end collectible movie toys. High-end dish sets, Waterford, Swarovski. Older American blanket chests, corner cupboards, Dutch cupboards and painted pieces. Trading cards, especially 1975 and earlier. Autographs, bobble heads form the 1960s, statues, equipment (particularly if used in a game). All old and unusual antiques, cast iron cookware and skillets especially Griswold, Erie, Wapak; lighters, especially Zippo and Downhill.